Say hello to my first bake after a 1-month hiatus! We received our shipment the day before and though I’m supposed to unpack all the clothes and stuff, I couldn’t resist unpacking my baking equipment first and whip something up in the kitchen. Even now as I’m typing this blog post, I still have a box of clothes waiting for me to put them in the cupboard… Oops! I have originally planned to bake something more special / elaborated, but I needed something for X’s breakfast this morning, so I decided to bake muffins instead. 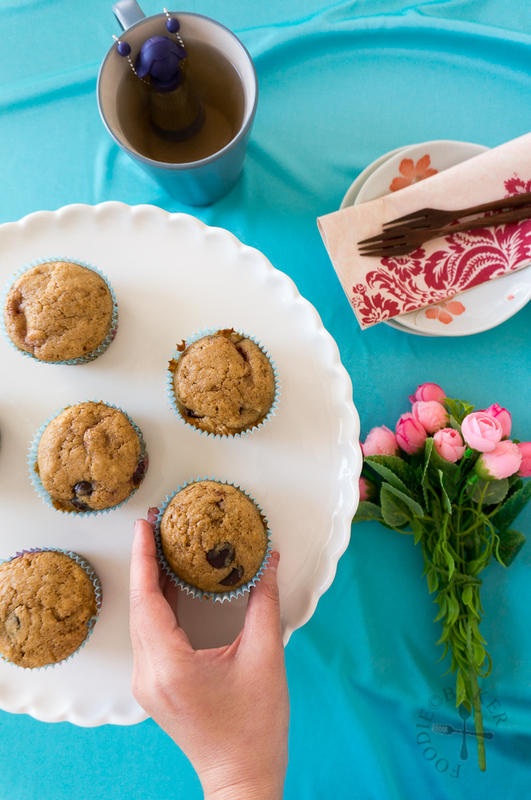 Muffins are light and simple – perfect for X’s on-the-go breakfast and my lazy afternoon tea time treat. The recipe I’ve used is a trusted recipe by Smitten Kitchen – I’d baked her blueberry muffins before and I love them very much. This time, I did a little modification to the recipe, by using dark brown sugar and buttermilk. 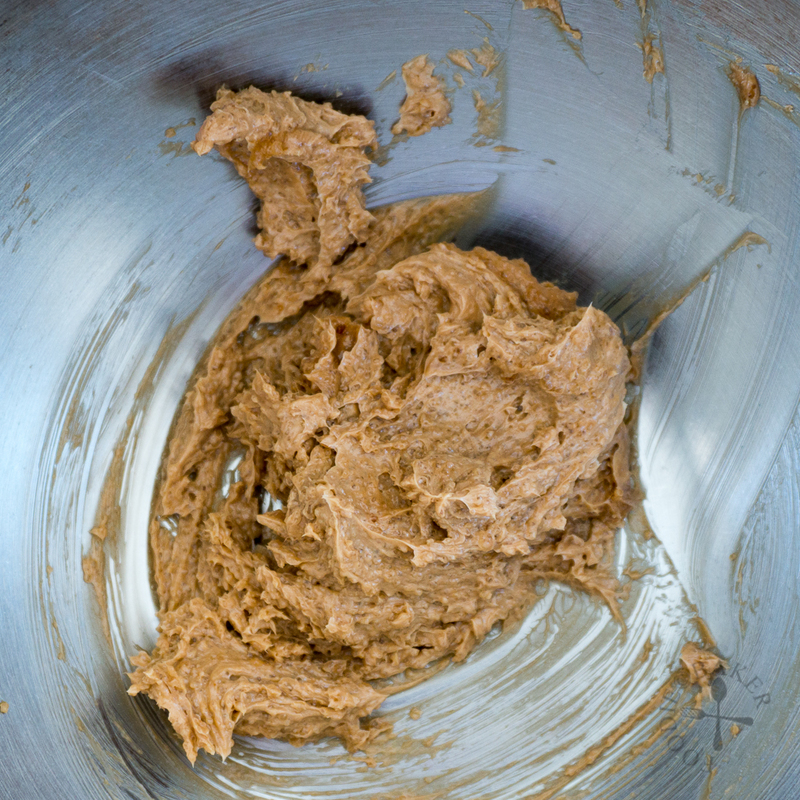 The dark brown sugar makes the muffins darker in colour, more moist and softer. 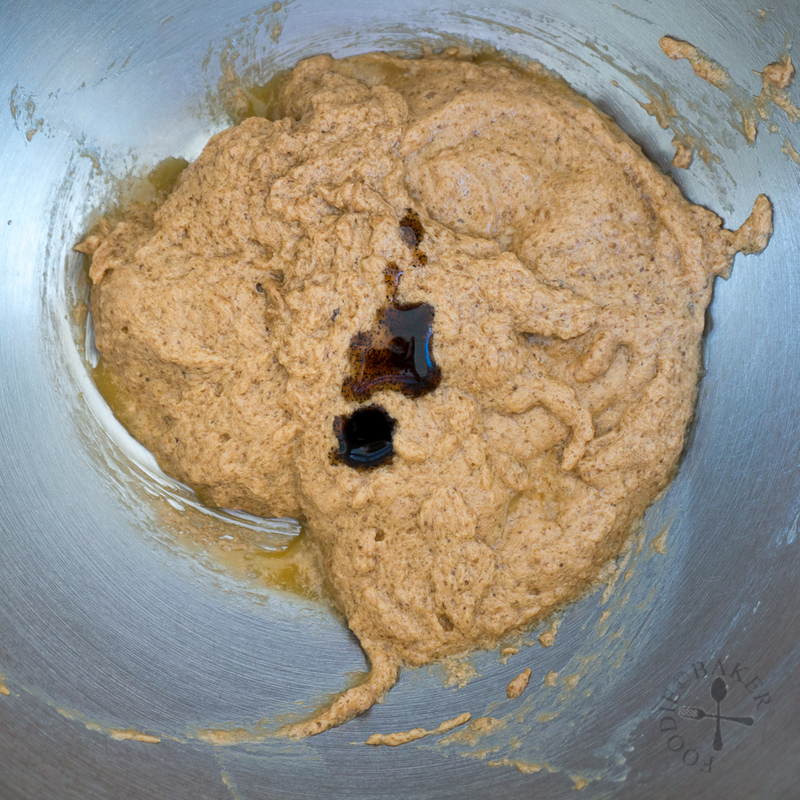 It also lends a more unique and complex flavour to the muffins as compared to caster sugar – it’s richer and have a slight hint of caramel/toffee. The buttermilk is because, well, I grabbed it by accident (it’s supposed to be milk), but they still turned out to be delightful and delicious little accidents, so it’s a happy ending! 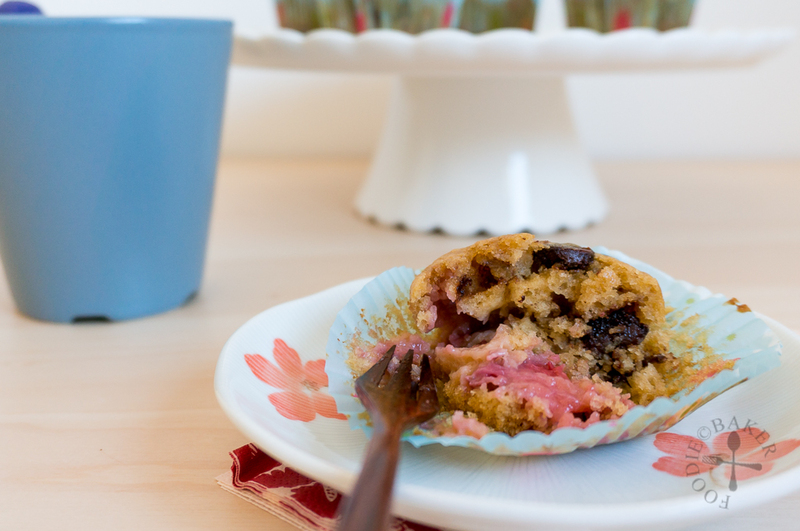 There are many ways to make these muffins even more exciting – the adding of fruits, chocolate and nuts will create a different texture and taste with every bite. I’ve used strawberries (which I’ve frozen from my over-purchase of them a few weeks ago) and chocolate chips this time round – one bite I get the slight crunch and bitter-sweetness from the dark chocolate chips, and another bites gives me the gooey (almost jam-like) and sweetness from the strawberries, and sometimes I get a combination of both in one bite. I’d love to add some almond flakes on top in the future or perhaps give it a double fruity boost with blueberries and strawberries. What will be yours? 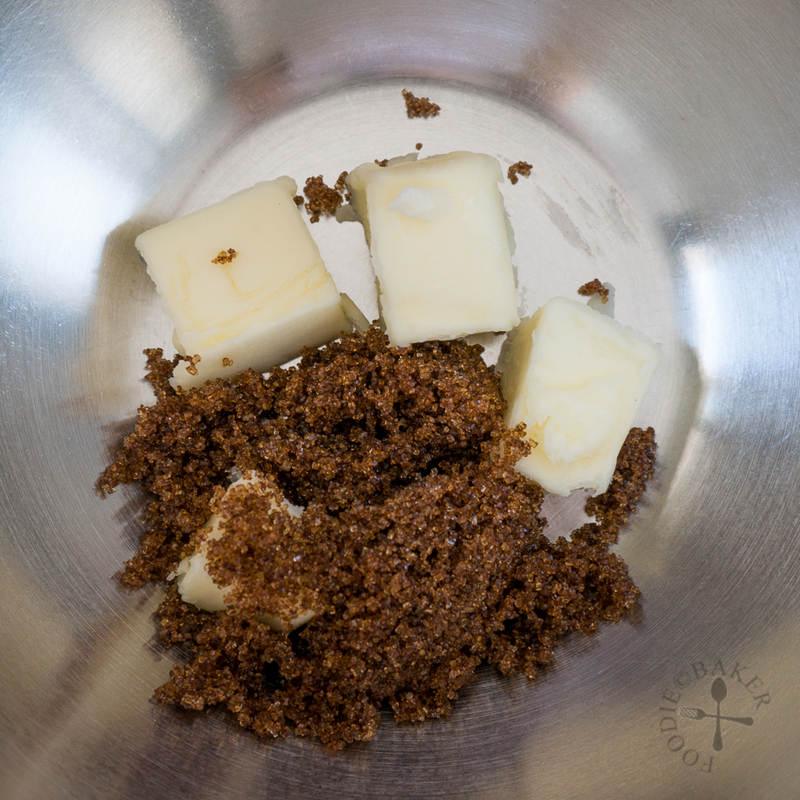 1) Combine butter and sugar in a mixing bowl. 2) Cream until light and fluffy. 3) Add in the egg and beat in well. 4) Then beat in the vanilla. 5) Gradually beat in the buttermilk. 6) Sift in the flour mixture and fold it in. 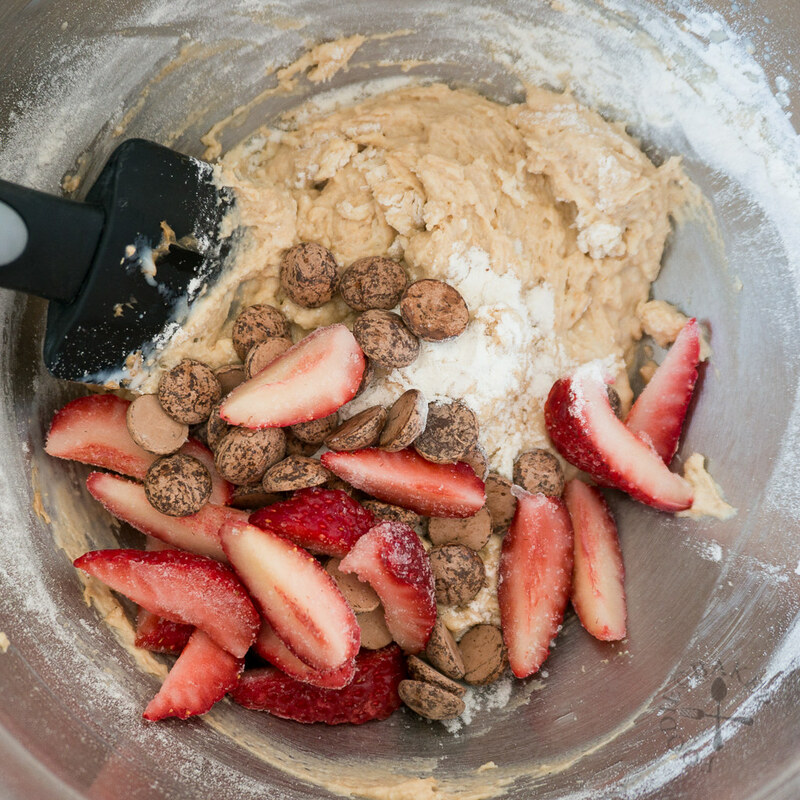 7) Stir in your add-ons (I used strawberries and chocolate chips this time round!) 8) Scoop into paper liners and they are ready to be baked! Preheat oven to 185 degrees Celsius (365 degrees Fahrenheit). Line a 12-hole muffin tin with paper liners and set aside. 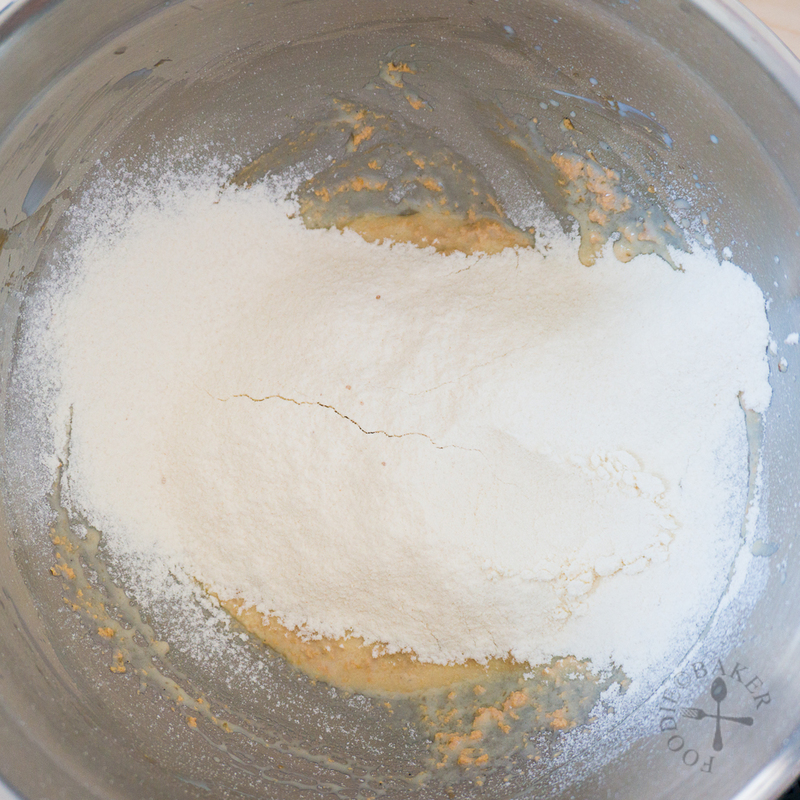 Combine flour, baking powder, baking soda and salt in a small bowl. Set aside. Place butter and sugar in a medium mixing bowl and using an electric mixer, cream the mixture on low for 1 minute, then cream on medium-high speed for another 5 to 7 minutes until light and fluffy, scrapping down the sides occasionally. Add in the egg and beat on medium speed for 1 minute. Scrap down the sides and beat in the vanilla on medium speed for 30 seconds. 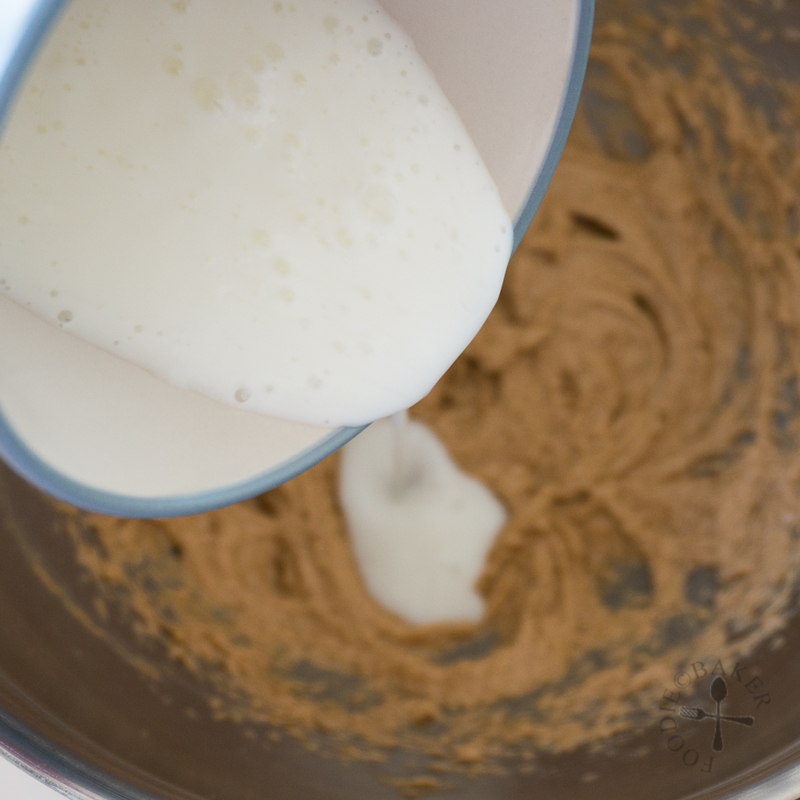 Turn the mixer speed down to low and while the mixer is running, pour the buttermilk into the batter (avoid pouring onto the beaters as the liquid will splatter). Stop the mixer when all buttermilk has been mixed in. The mixture will be liquidy and curdly. Sift in the flour mixture and fold in the flour mixture with a spatula until around 80% of the flour mixture has been mixed in. Add in your Add-Ons and fold in gently. 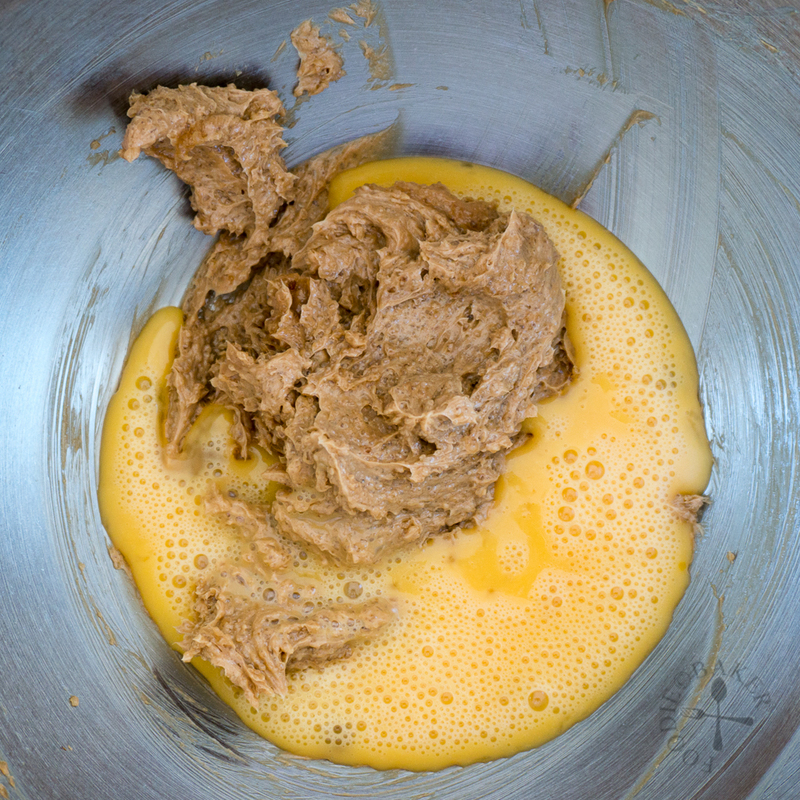 Scoop the batter into the paper liners until ¾ full, about ¼ cup of batter each. Depending on the size of your paper liners, you may end up with 10 to 14 muffins. Bake the muffins for 15 to 20 minutes until a skewer inserted into the centre of the muffin comes out clean and the top of the muffin springs back when gently touched. 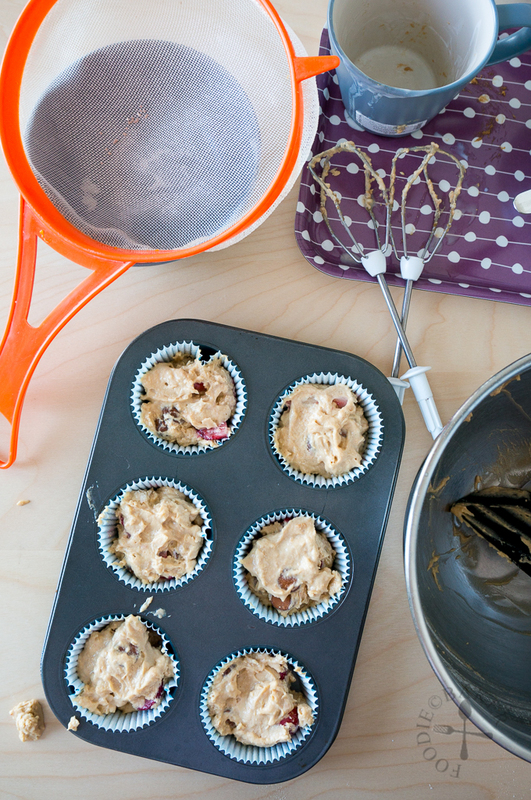 Set the muffin tin on a wire rack and let the muffins cool. - If your dark brown sugar is too coarse or a clumping together, process for several seconds in a food processor before using. - To make your own buttermilk, combine 180 ml (3/4 cup) milk with ¾ tablespoon white vinegar or lemon juice. Let stand for 10 minutes and stir well before using. - Store the muffins in an airtight container at room temperature for 2 to 3 days, but if there are fruits inside your muffins, it is better to store them in an airtight container and in the refridgerator. Warm up your muffins in a 100 degrees Celsius (212 degrees Fahrenheit) oven for about 5 minutes before serving. Love these muffins look amazing Jasline!!! Your muffins looks lovely and delicious! The add-ons sounds really good! 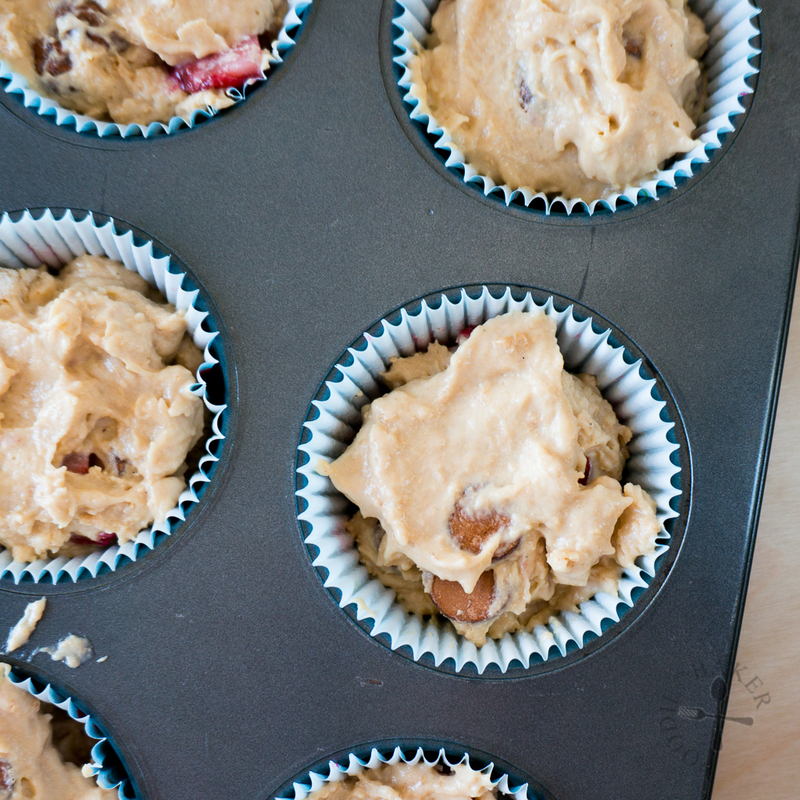 I believe that brown sugar makes everything better and these muffins are most likely a good example of this. This is a recipe, I do want to make and I am glad you shared it. Thank you Chaya, do let me know how it goes for you when you made them! So glad you’re back in the kitchen! Your muffins look fantastic!!! Hi Liz, it feels really great to be back and baking in the kitchen 🙂 Thank you for the compliments! Hi Jaslin, these are lovely muffins, perfect for breakfast. 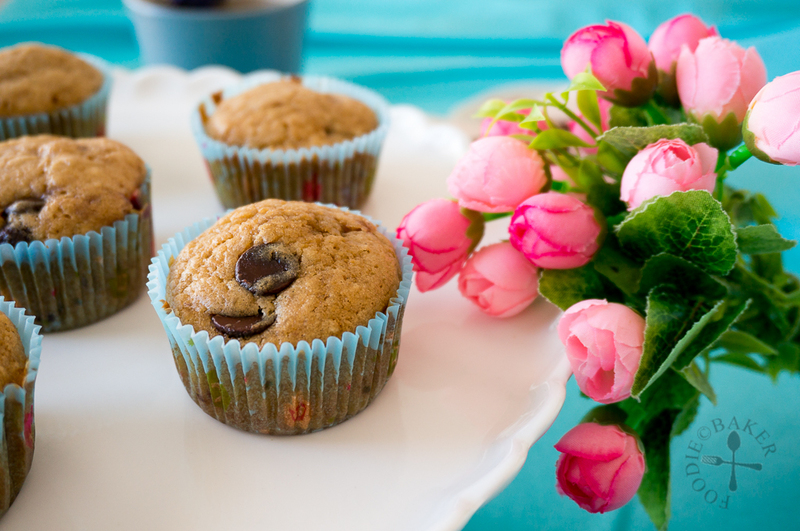 Hi Jasline, these muffins with buttermilk and fruits are surely yummy tea time treat! Enjoy! Hi Karen, yes they indeed are a joy to have during tea time! That is such a fabulous muffins. It will be lovely to have over a cup of warm tea. Good morning Jasline! 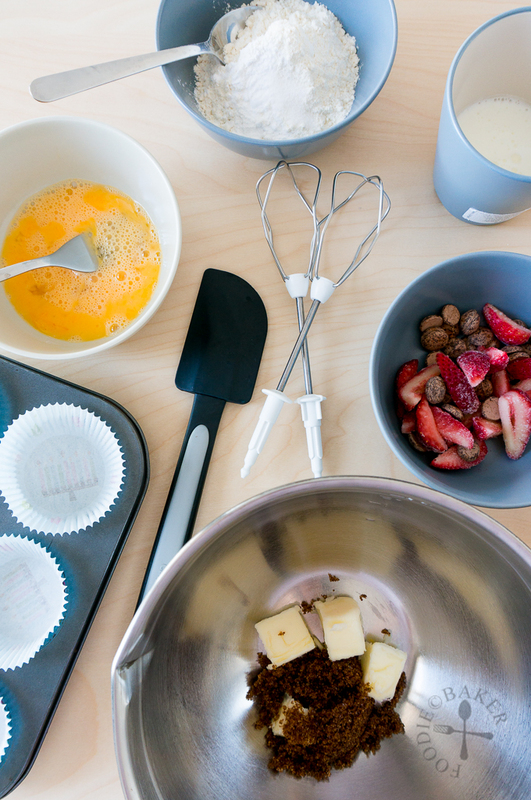 Gorgeous Muffins and love your food photography composition! How is the unpacking going? I am sure it is 90 percent kitchen supplies and 10 percent, other stuff… LOL Pinning and sharing, of course! Hi Bobbi! Thank you for the compliments! Just finished “unpacking” yesterday, but some of the kitchen supplies are left in boxes, going to take them out only when I need them, it’s too much of a hassle to unpack all of them hehe. The husband was commenting yesterday, “how come it seemed that I shipped nothing at all? !” Wishing you a lovely evening and a great weekend ahead!